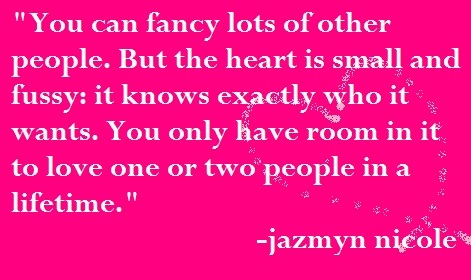 We came across this fantastic quote about love on Jazmyn Nicole’s blog and it almost brought us to tears. It was that great! Here’s a quote to keep all those searching for that special someone optimistic! 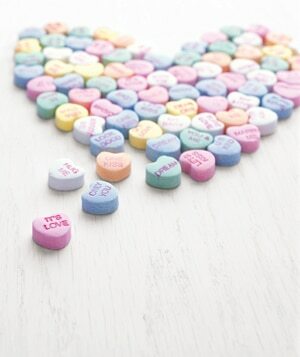 Yay to love!